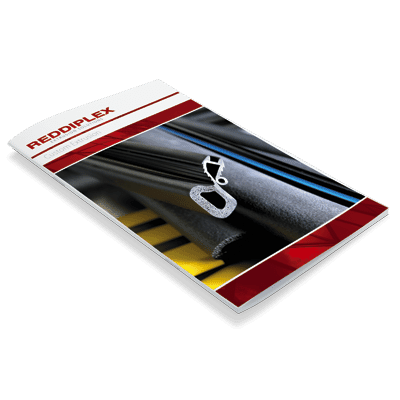 Reddiplex offer a sleek and minimal seal for use on glass doors and a wide selection of bubble and flipper seals for all types of wooden doors. Glass Door Seals – our exclusive glass door seals is suitable for use on single and double action glazed doorsets. 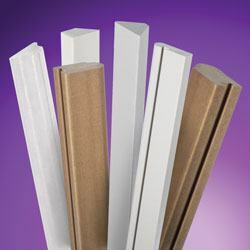 Timber door Seals – we offer a range of flipper and bubble seals for use on a wide range of timber doors. Our seals are suitable for new door installations, repairs or renovation projects. 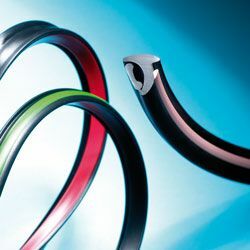 All our seals are manufactured from specially selected materials that offer a superior quality when it comes to both aesthetics and performance. 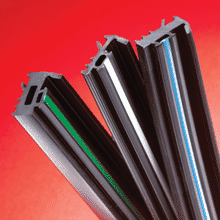 G2G glass door seals provide a solution for perimeter and threshold sealing of glass doors. The door system has been designed to work in conjunction with the G2G dry joint range to enhance the overall aesthetics of fully glazed partitions. The G2G glass door seal is a two part system comprising of a Top and Bottom Seal and a Side Seal both of which can be shaped onsite to accommodate various manufacturers’ hardware. The Seals combine rigid and flexible elements to ensure the opening and closing of the door is not compromised, whilst at the same time maintaining the low profile and high clarity associated with the G2G brand. The inter-changeability between the Top and Bottom Seal and a Side Seal allows configurations that can accommodate solid and glazed over panels. Intended for use at the head and threshold of the door panel to form an effective door seal that provides minimal closing resistance. 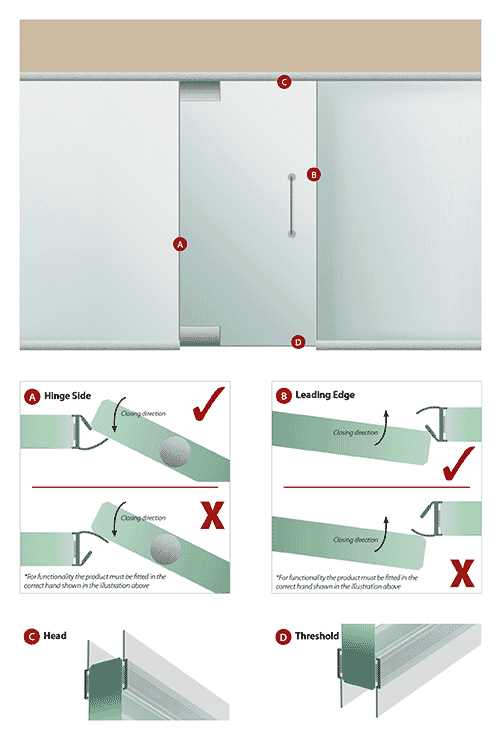 Designed for use on glass side panels on the hinge side and leading edge of a door to create an effective side seal. Reddiplex have a wide selection of timber window and door seals available for all types of wooden doors and windows. 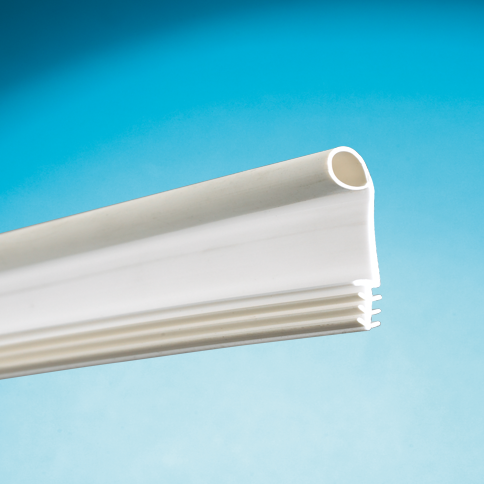 Our high performance seals are manufactured from specially selected materials that offer a superior quality and completely weathertight solution whether they are used for window installations, repairs or renovation projects. A range of seals designed for timber windows and doors which take advantage of the properties of the Silplex material. Our flipper weather seals are suitable for all timber applications, they are unobtrusive when fitted and highly resistant to wear. 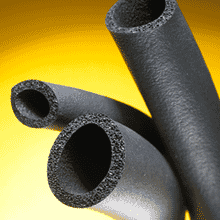 We specialise in the extrusion of custom plastic or rubber profiles covering a range of polymers and hardness values, including sponge. 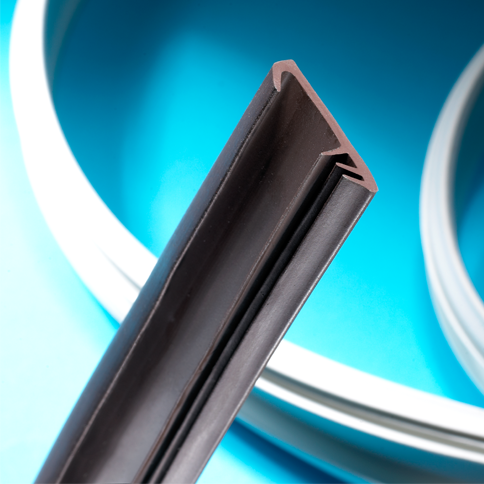 If you have not found a door seal that meets your requirements we can assist in the design and manufacture a seal specific to your application.